A severe influenza outbreak among school children in Si Poe Khee village, Pai Kyone Township last week has so far infected more than 40 children. Saw Mu Ka Paw, the Si Poe Khee school’s head master said many children were unable to attend school and people are worried the influenza will infect adults. Mu Ka Paw said the village needs emergency relief medicine for at least infected by the influenza. Mu Ka Paw said the symptoms are fever, coughing, sneezing, and sore throat. Saw Ehklu, a senior official with the Karen Department of Health and Welfare explained that his organization try to educate villagers to be able to control seasonable outbreaks of influenza. 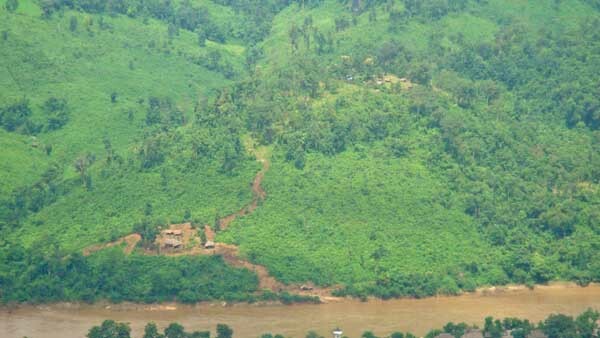 Si Poe Khee and neighboring villages in Pai Kyone Township were caught in the conflict when the Burma Army attacked the Karen National Union’s Brigade 7 in 2009. Since then the health care system in the surrounding villages has been non-existents. Si Poe Khee School was established in May 2011 and has about 80 students studying at the school from seven villages in the area – Wah Mi Kla, Way Kyaw Klo, Pa New Pu, Po Pop Lay, Wah Pu Klo and Pa Tar.